What to expect from a college admission process, and how U.S. School Accept can help with your enrollment, from testing schedules and essay advice to interviews and student visas. Admission to an American college is based on a complex formula of factors, often difficult for families to understand. Once your child hits ‘send’ on his or her college application, their future is out of your hands. The preparation, studying, decisions, stress, and effort of the last four years leading up to that moment will be behind you. Independent college counselors are available around the clock and spend hours with college applicants brainstorming and perfecting college admissions essays. Draft after draft; and that’s just the essays. College counselors teach students and their families about the American college curriculum, what it means to declare a major and so much more. Counselors help to decode how colleges think and the importance of the soft admissions factors. They help the student to assess his or her strengths and goals and to identify, apply, and gain admission to a college that will further those goals. 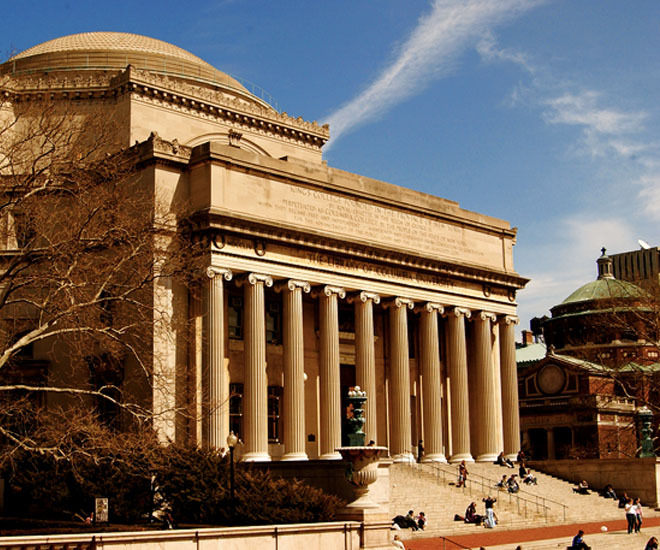 Year after year, after helping hundreds of students through the American college process, U.S. School Accept has found a better way to help international students to reach their dream of earning their Bachelor’s Degree at a top tier college. 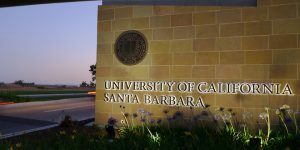 The answer is the 2+2 Bachelor’s Program where students start at a community college and finish at a top university like the University California, Santa Barbara, which counts six Nobel Prize winners for landmark research in chemistry, physics, and economics among its renowned faculty. U.S. School Accept can help you navigate the college application process and determine a major and a career path through career and academic counseling. 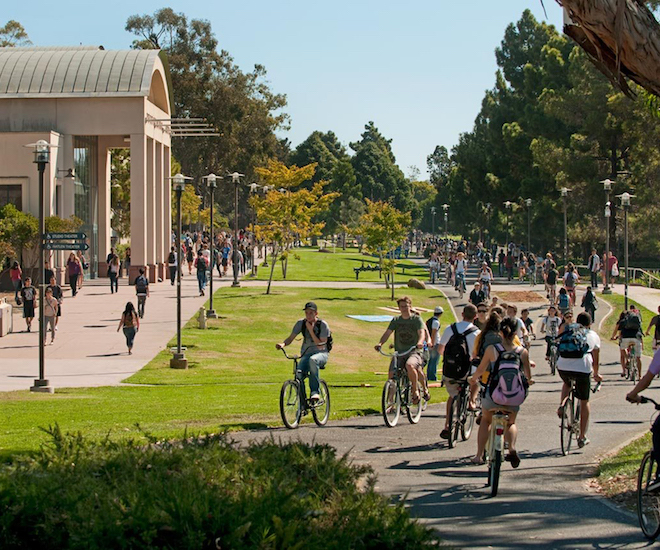 These decisions guide the identification of the best-fit university for you. 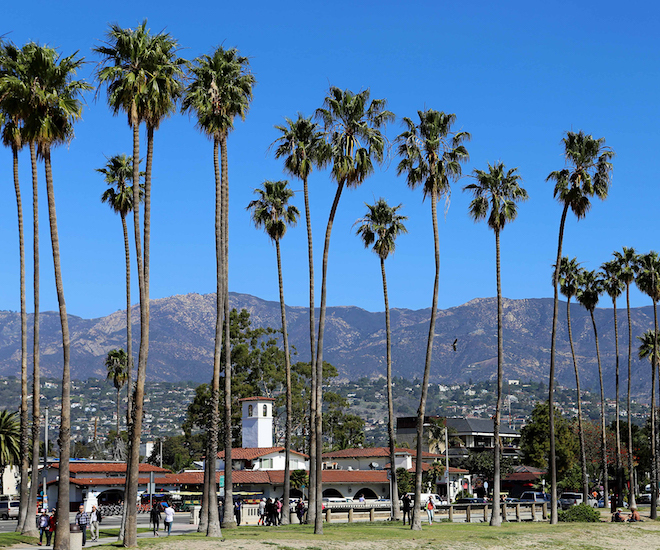 You enter the 2+2 Program at California’s top community college in one of the safest and most beautiful small cities in the world – Santa Barbara. This crucial step, helps you acclimate to college life in America, saves money on tuition, and side-steps the TOEFL and SAT/ACT requirement when entering a university as a freshman. Their consultants walk you through the entire process, from community college to university to bachelor’s degree. We manage the entire process, including regular check-ins, establishing deadlines and tracking student progress from application to Bachelor’s degree. For more information, visit U.S. School Accept’s website. You are going to college in America! Next step: find student housing!